To restrict the import of toor daal, on Saturday the government announced the decision and it will be of 2 lakh MT maximum per annum. This capping has been done to push up the falling domestic prices as the local production of the pulse is more. Under any bilateral/regional agreement, the restriction will not apply to government’s import commitments, notified by the Directorate General of Foreign Trade (DGFT). in the world The country is the largest importer of lentils and mainly from Tanzania, Mozambique, Myanmar and Malawi buy toor daal. In the domestic market, to increase the availability of the pulse the Indian government entered into long-term contracts for import of pulses with many countries in the last year and control the prices. 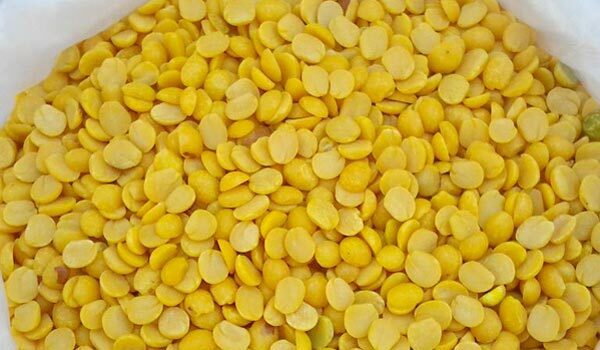 For five financial years for exports of pulses to India the contract with Mozambique has details of targets and said that the imports will be increased from 100,000 tonnes in 2016-17 to 200,000 tonnes is 2020-21. In FY 2016-17 toor daal imported by India is about 703,540 tonnes. In 2016-17, the domestic production of the pulse also increased by 80% and reached 4.6 MT. The chairman of the India Pulses and Grains Association, Mr Pravin Dongre told that there is not necessary to restrict the imports after the bumper production to support local prices. The export of lentils should not be allowed by the government as well.